Using well made reliable components is the key to a great lawn sprinkler system. 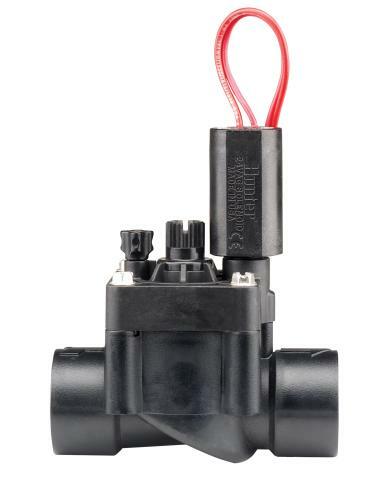 We know the investment your making when you choose to have a lawn sprinkler system installed for your property, that's why we insist on installing only the best quality components we can find. 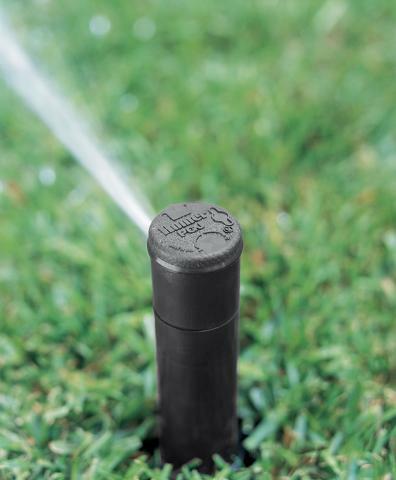 Using well made, reliable and sturdy components is the key to a great lawn sprinkler system. 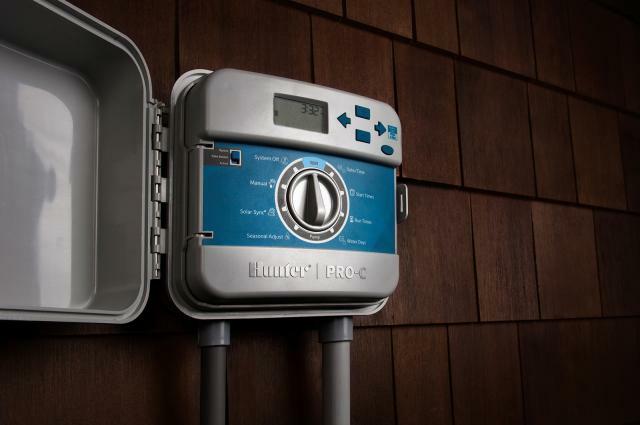 We know the investment you're making when you choose to have a lawn sprinkler system installed, that's why we insist on installing only the best quality components we can find. LLS IRRIGATION we won't do that. We insist on high quality parts and components because well made parts work better, last longer, and remain reliable. That's why we use Hunter, Rain Bird and Toro. We believe installing quality parts maximizes your investment in the long run. You want a system that will last year after year.